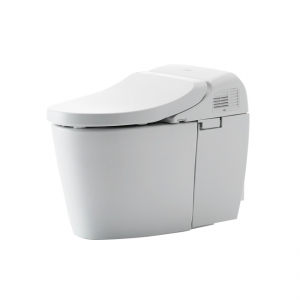 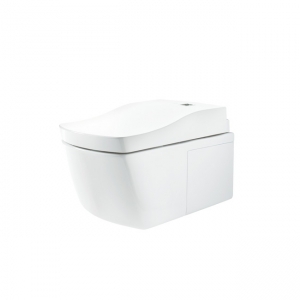 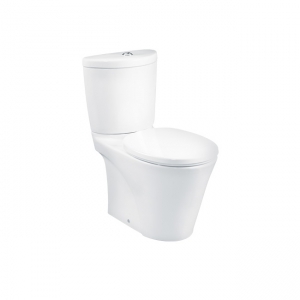 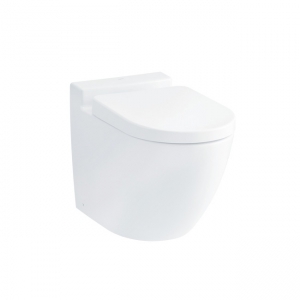 Tornado Flush is an integral feature in every new TOTO toilet. 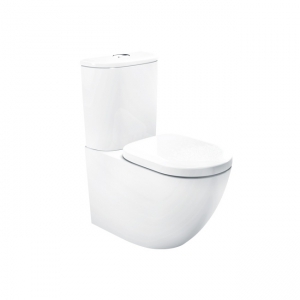 This completely new flushing system cleans and flushes both the rim and bowl in an innovative way. 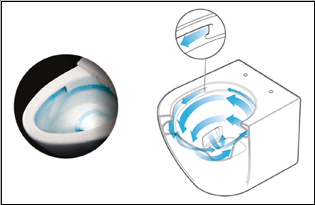 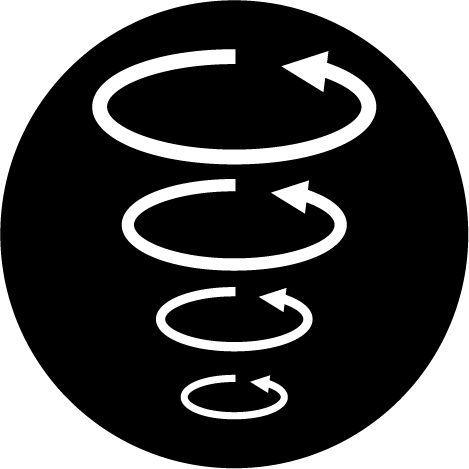 It does this by reimagining the way a toilet flushes. 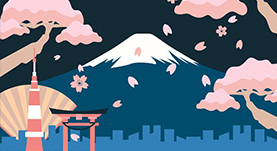 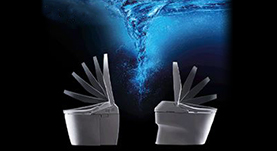 Instead of letting water pour down from the rim as in a traditional flush, the Tornado Flush projects three powerful jets of water from inside the bowl. 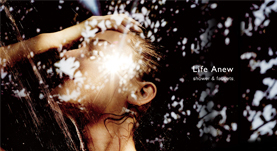 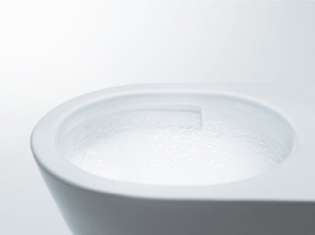 This motion creates a whirlpool effect that cleans the entire surface. 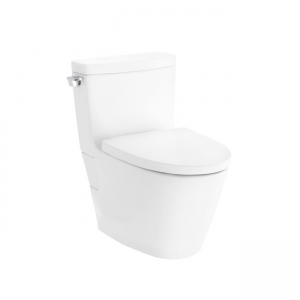 As well as cleaning far more thoroughly than any other flush system, it is quiet and water-efficient. 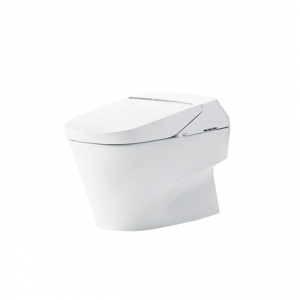 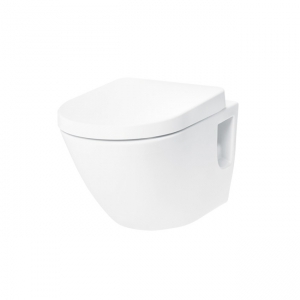 Tornado Flush toilets have a rimless design, so there is no place for dirt and germs to hide, making for a more attractive, more hygienic toilet. 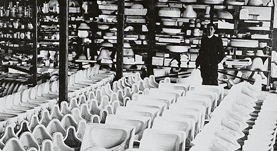 It is also much easier to clean because of the CeFiONtect glaze.